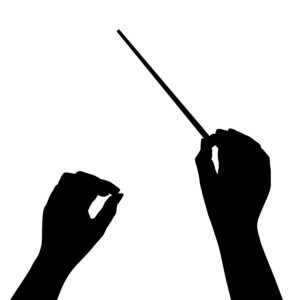 No figure in music is more easily recognized than the conductor. They enter to a standing show of respect from their orchestra, they control the tempo, the cues and the direction of the music, and they take the bow on behalf of the group at the end of the performance. But who is the conductor of the animal rescue orchestra? We all have our rescue related groups which act like the various sections of the orchestra. But without the prescribed leader, how are we to function and stay in tempo to complete the score at the same time? 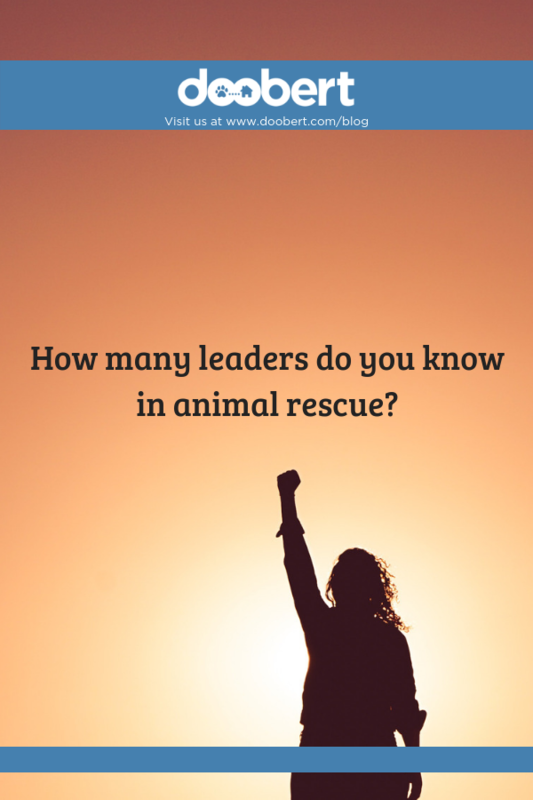 The animal rescue industry needs leaders. Notice I did not say leader, I said leaders. There is no one person that can lead this industry and all of the variations and professionals that participate in this movement. There is no governing body, or boss that you report into, but there is also no prize for getting to the end first or playing louder than the other members of the orchestra. If our audience is adopters and those not in rescue, what does our music sound like to them? Do they want to buy season tickets to this performance that has no beginning or end, no organization and collaboration, no point to its madness? As a member of the orchestra, I challenge you to think about what you would do if you were asked to lead? What if we all voted and chose YOU to be our leader? What would you lay out as the strategy and goals? How would you define the governance and divvy up the tasks?